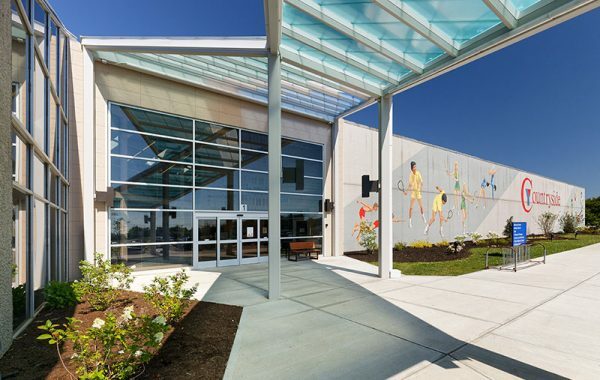 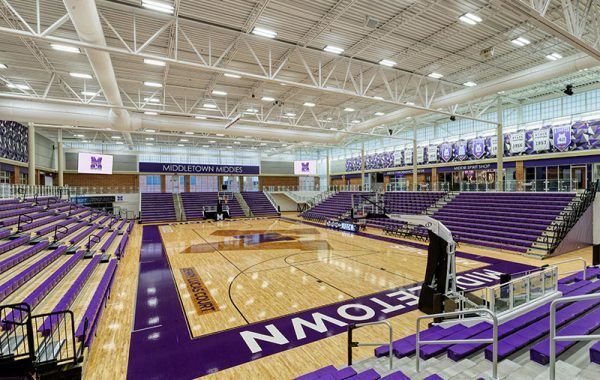 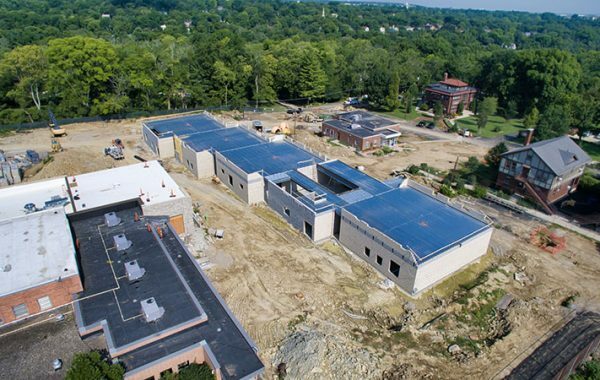 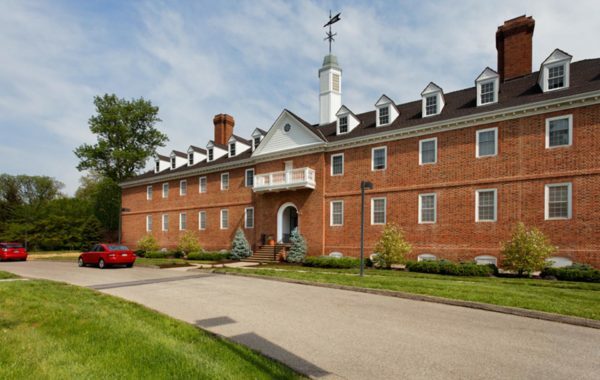 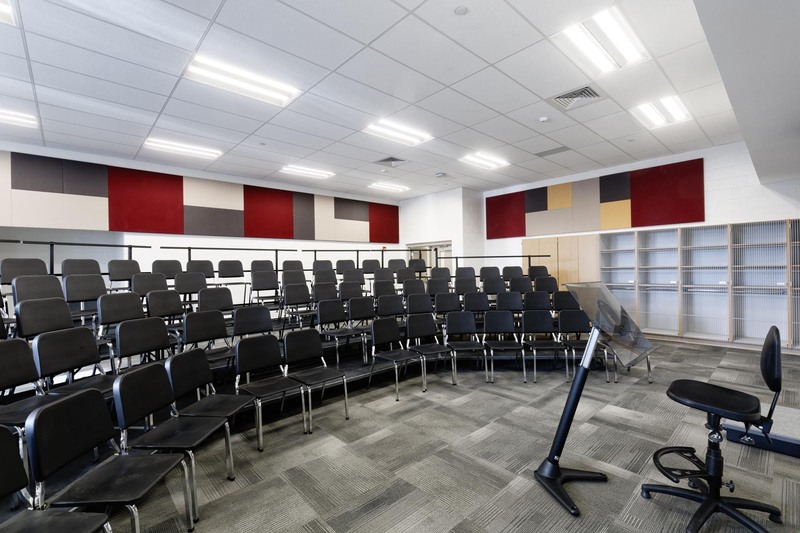 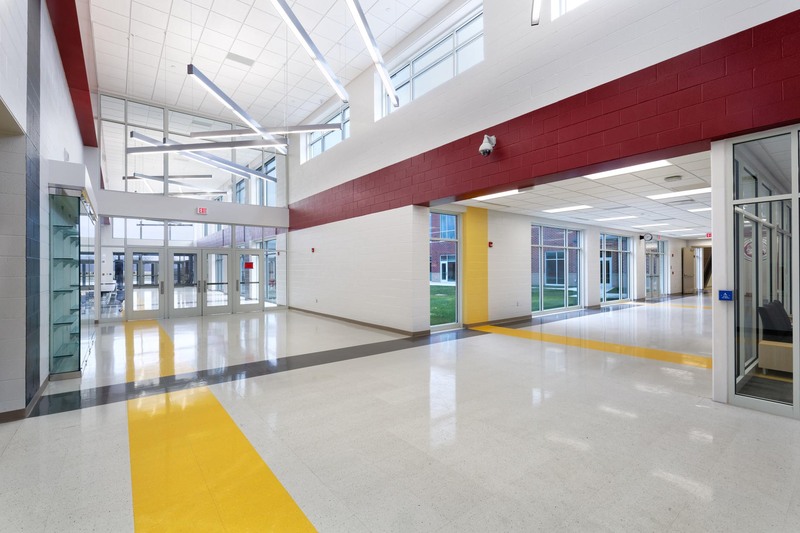 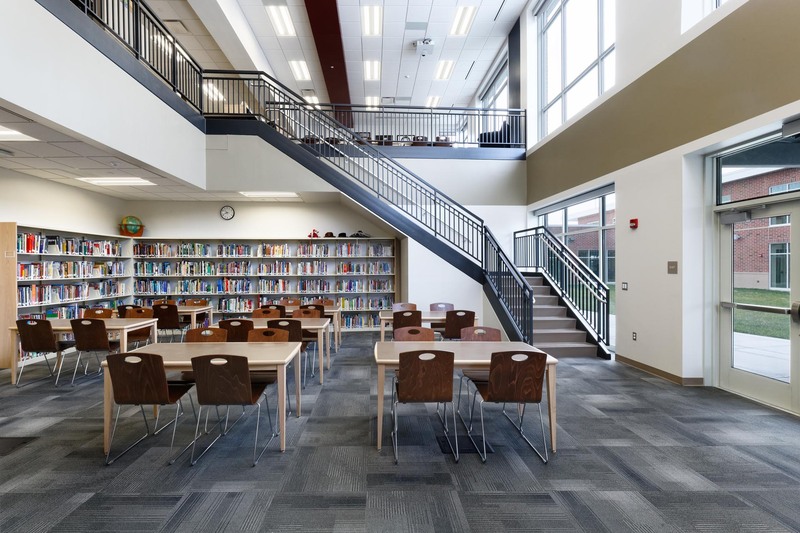 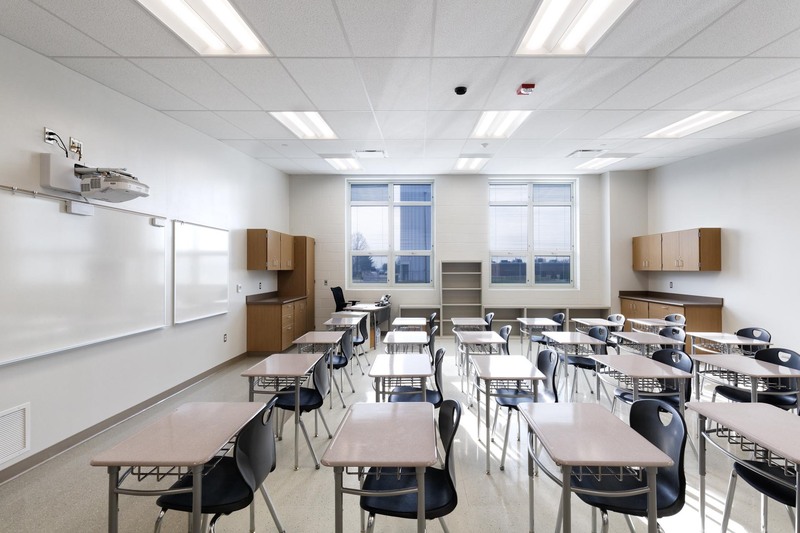 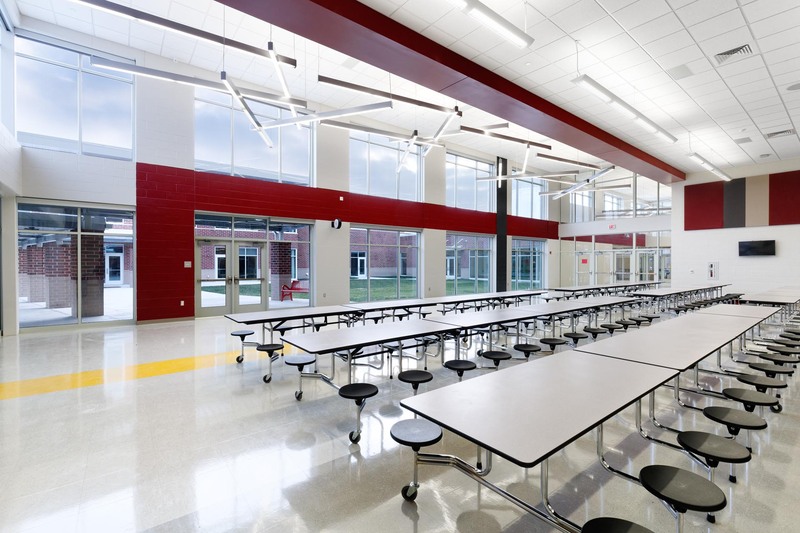 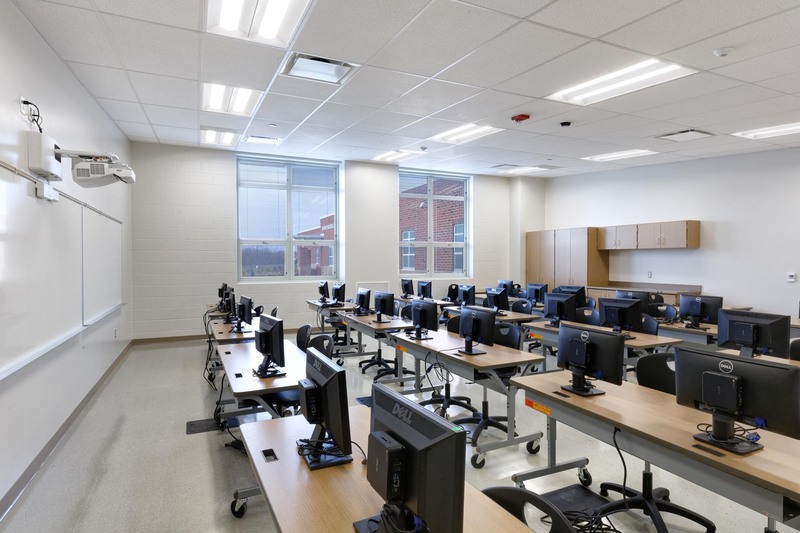 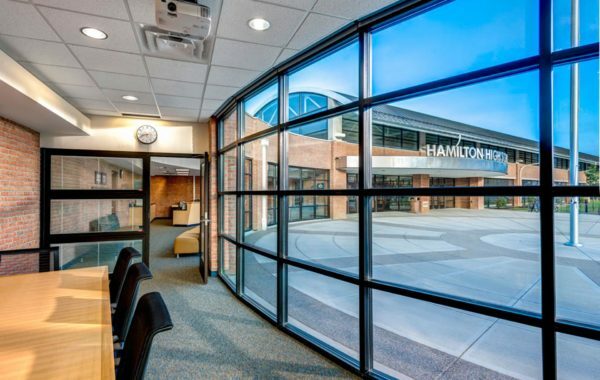 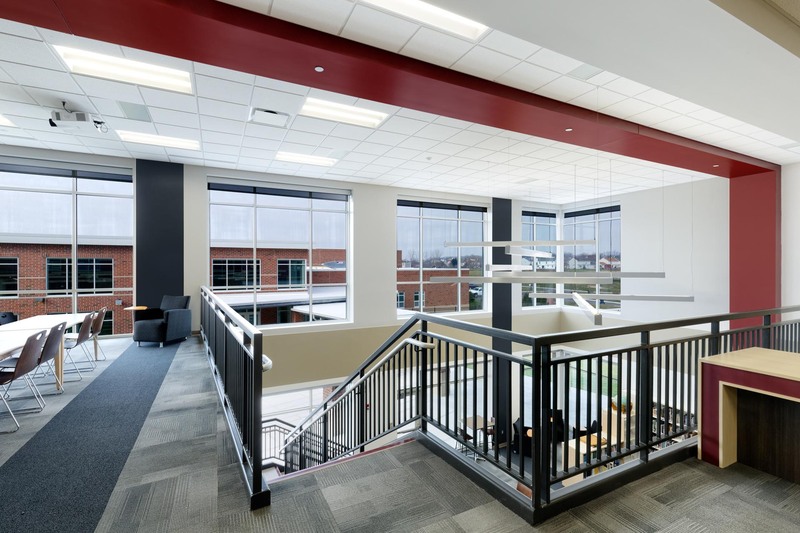 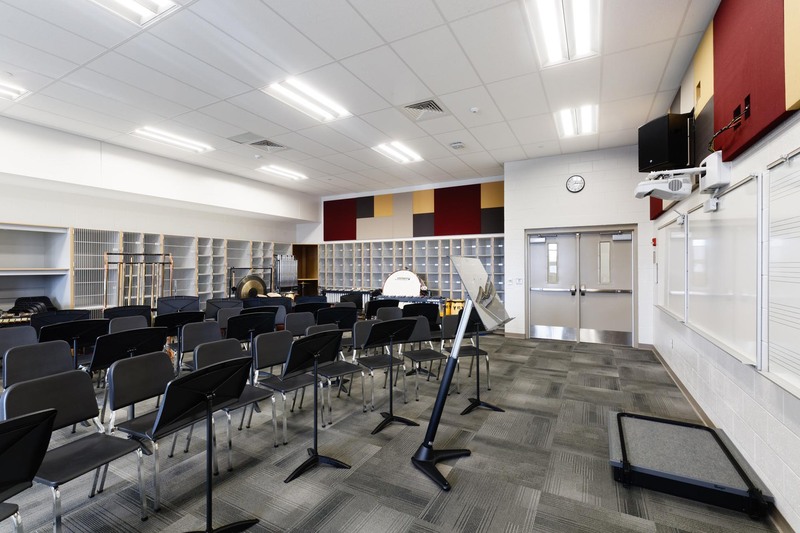 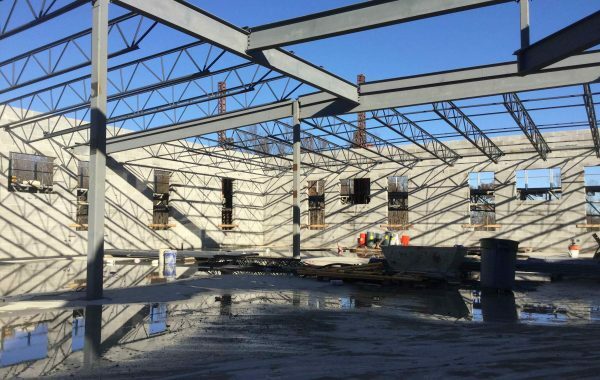 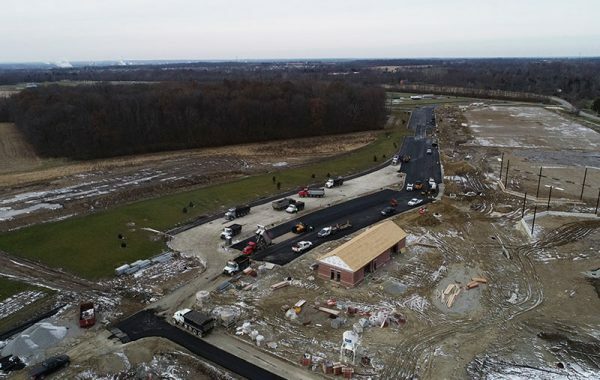 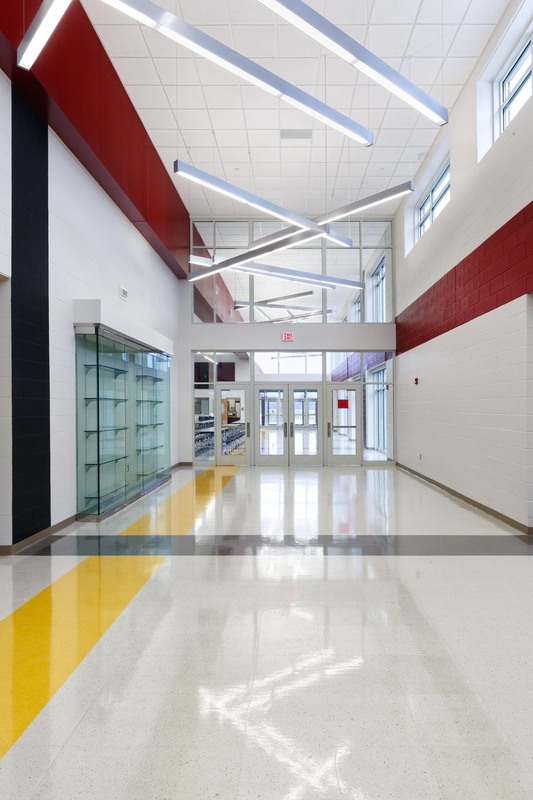 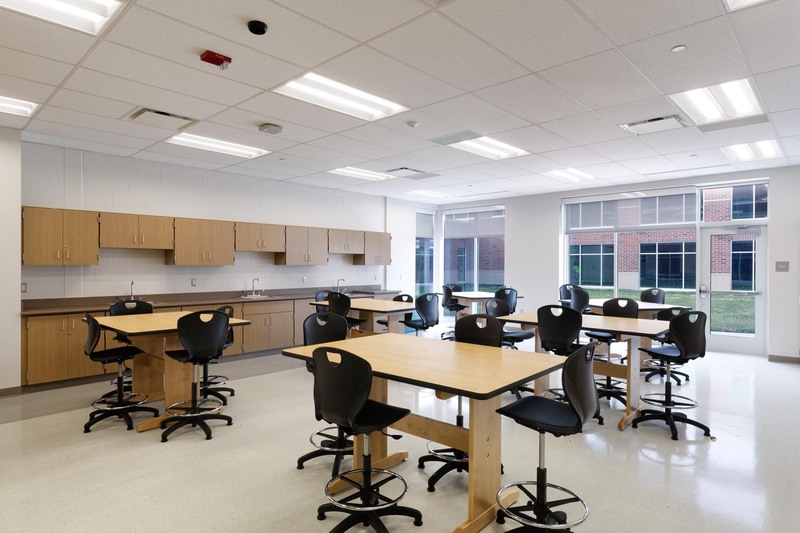 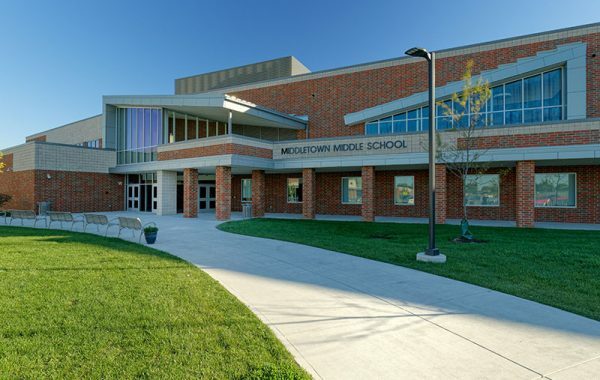 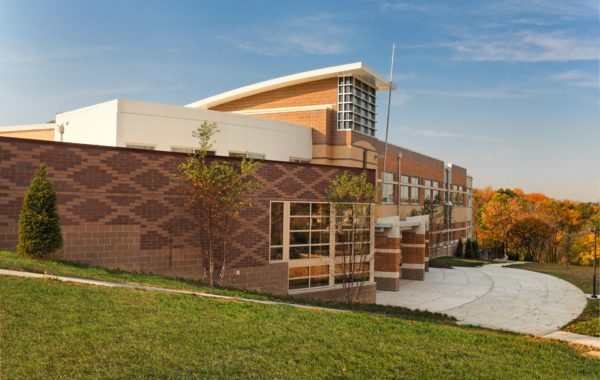 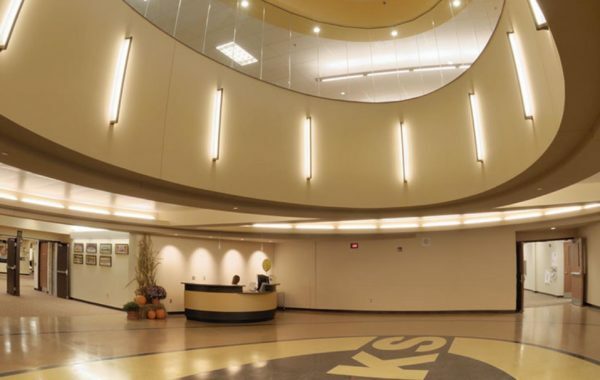 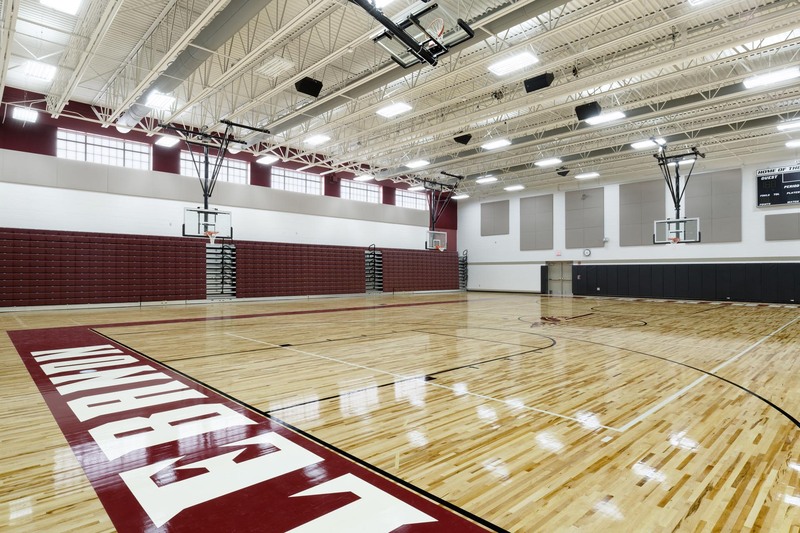 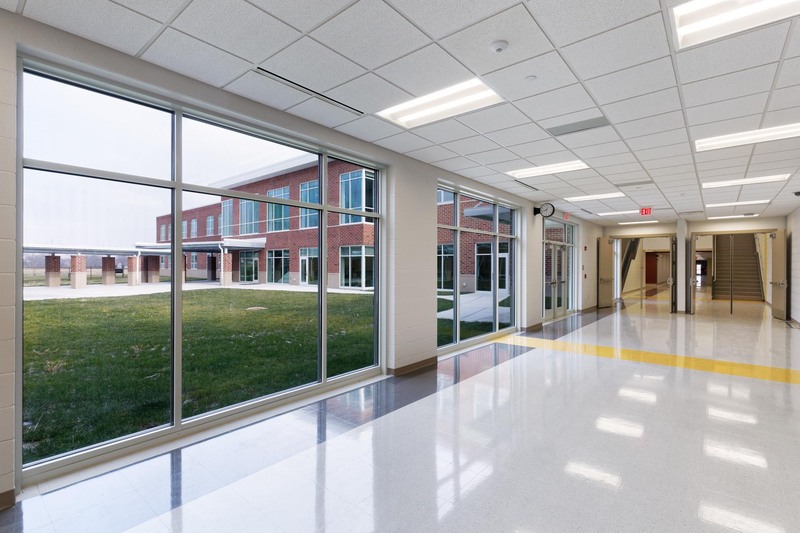 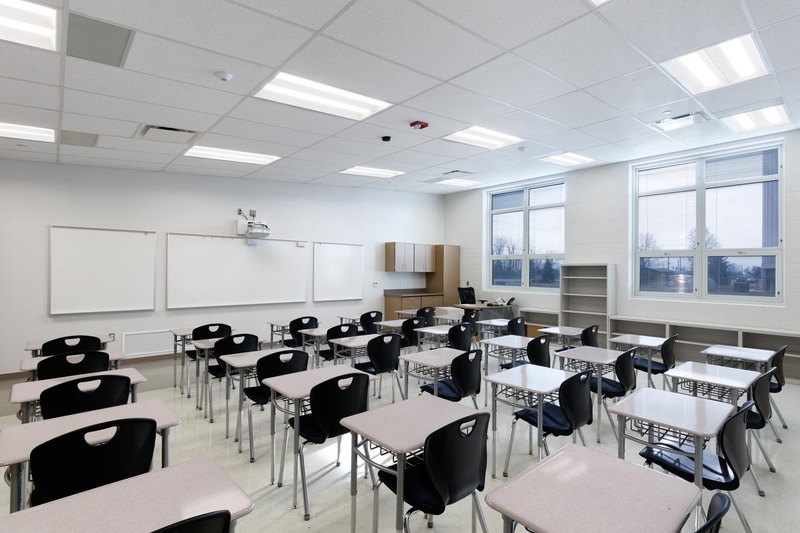 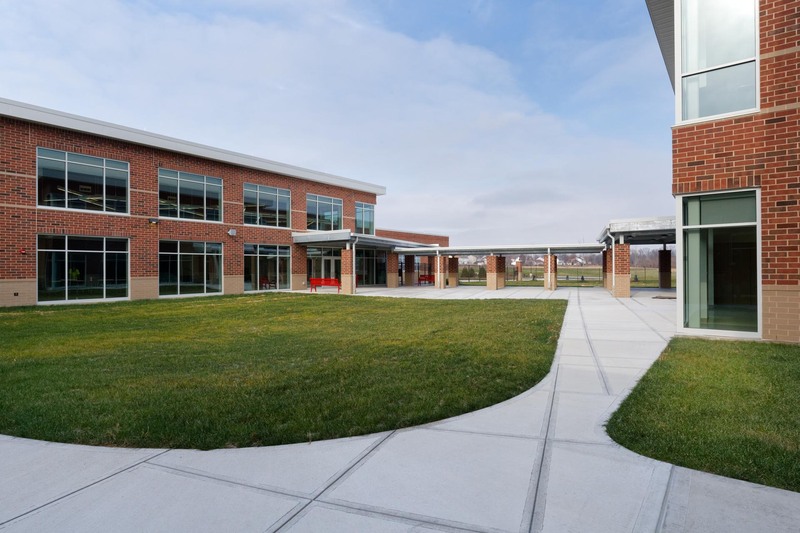 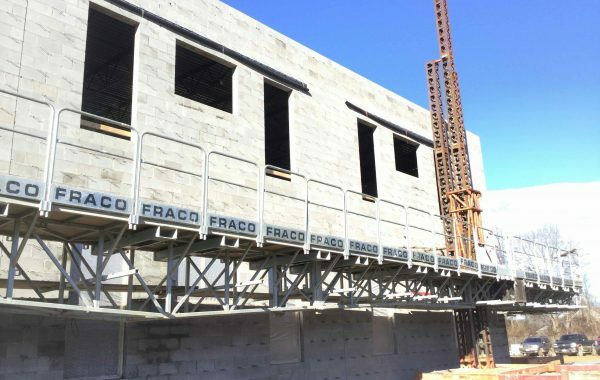 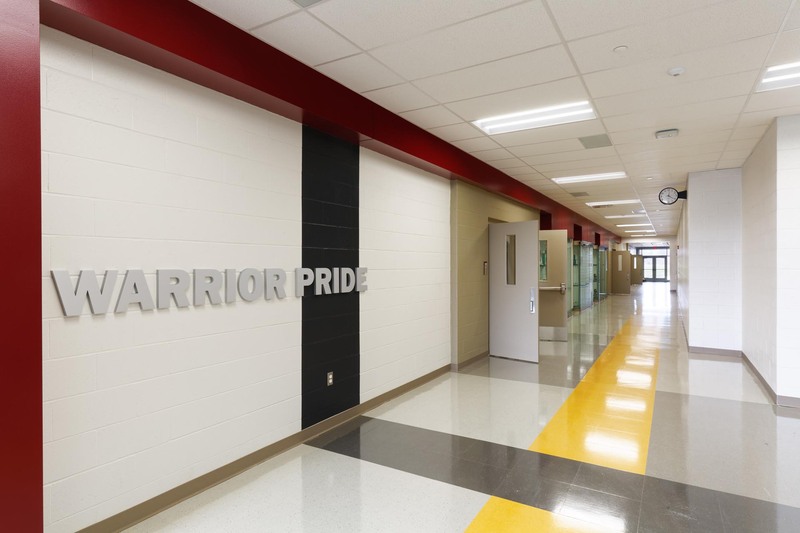 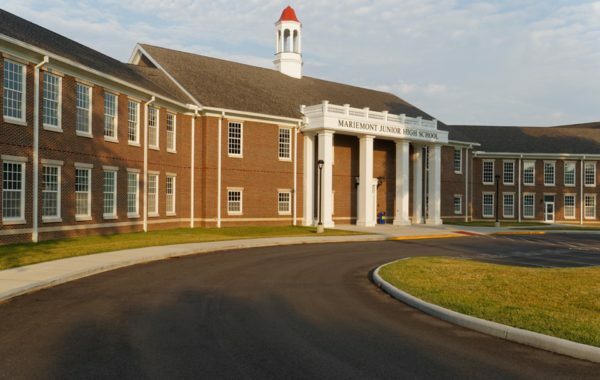 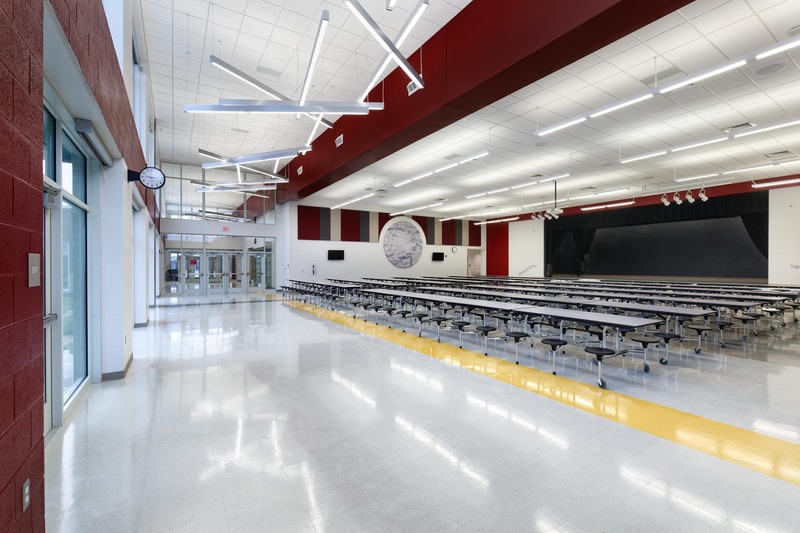 The construction of this school was approximately 124,170 square feet. 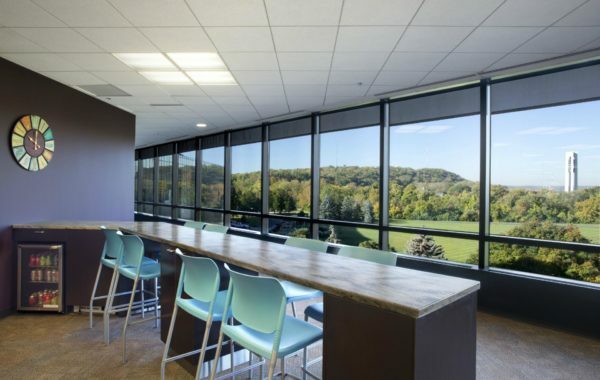 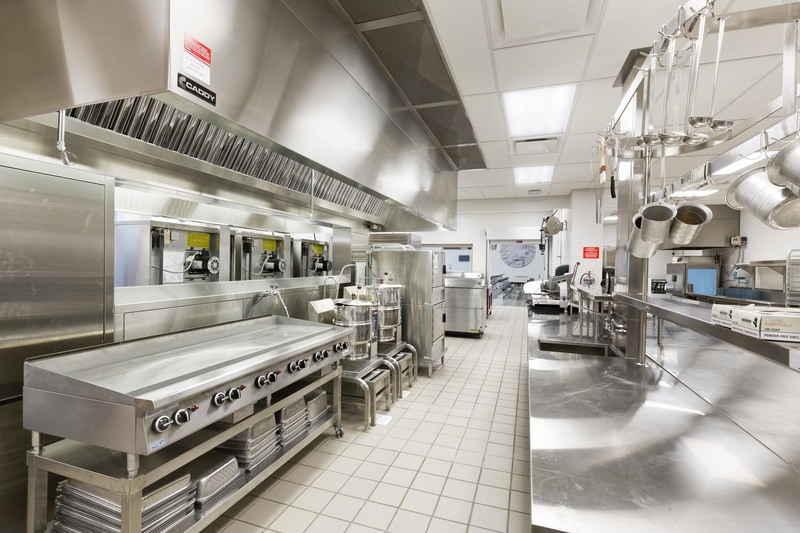 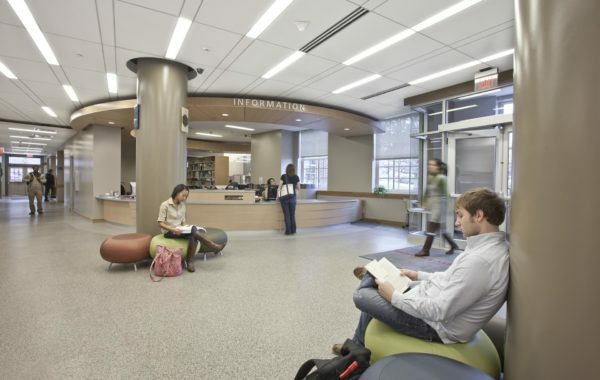 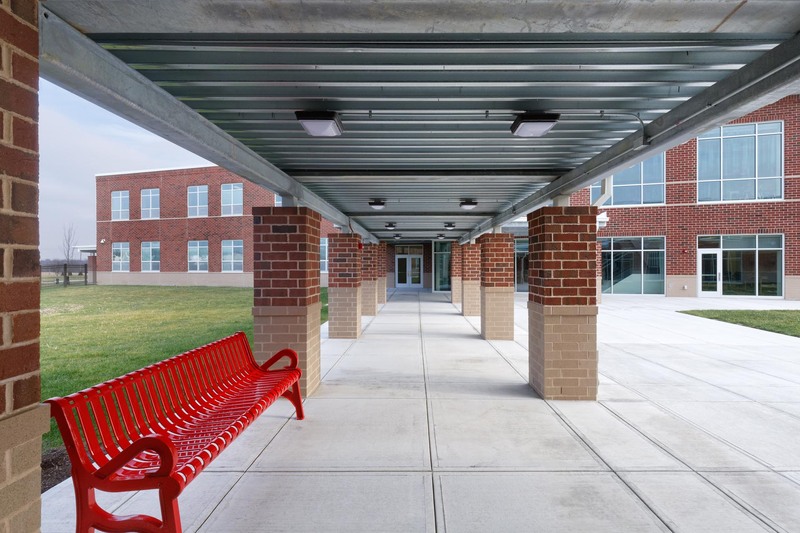 The project required LEED Silver certification at a minimum. 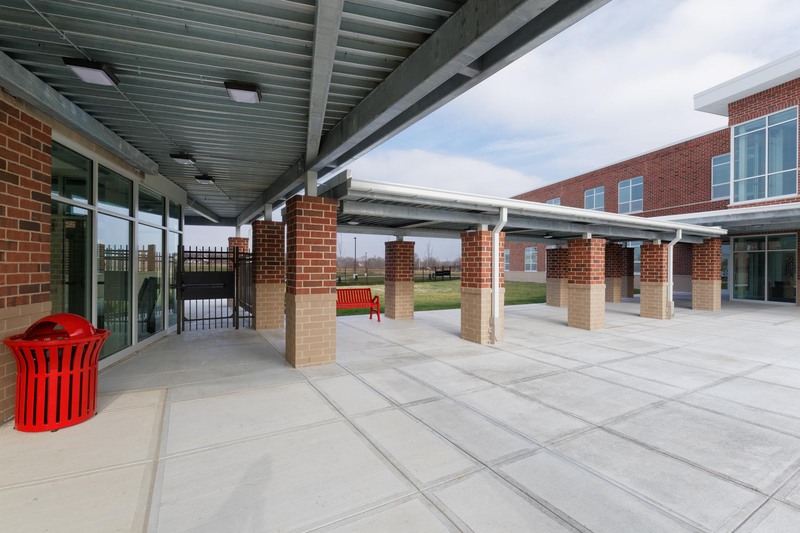 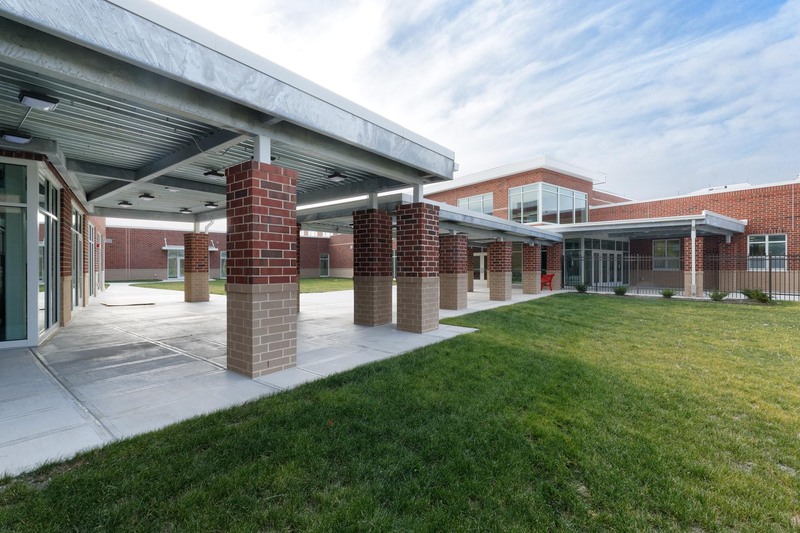 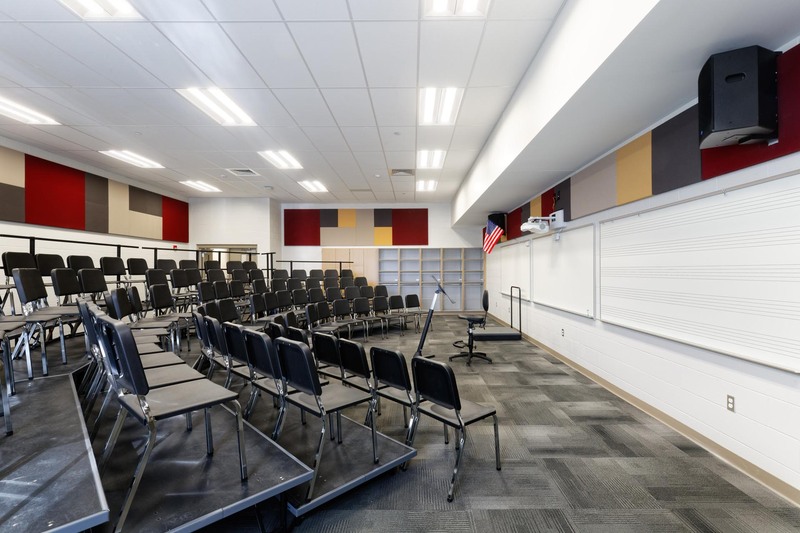 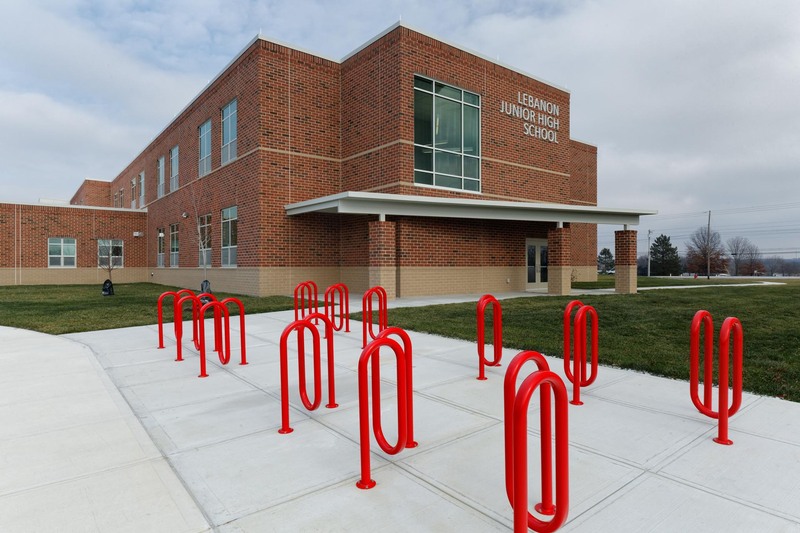 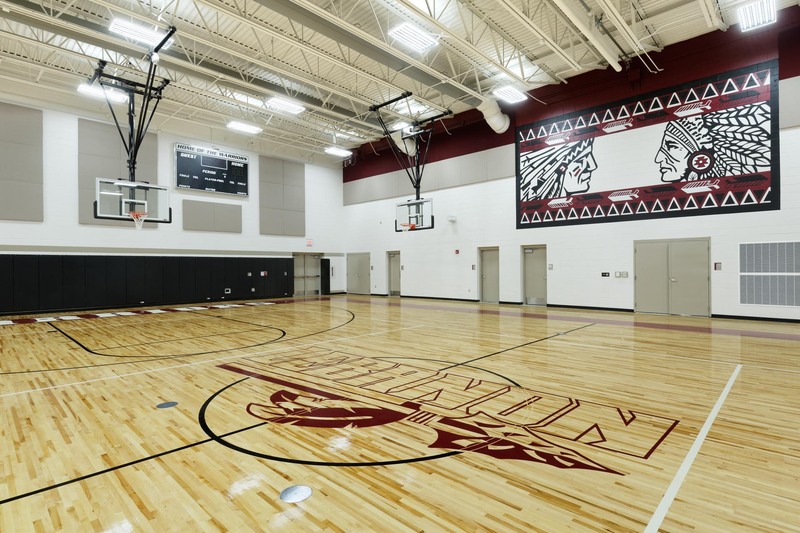 This project included additions and renovations to Donavan Elementary School. 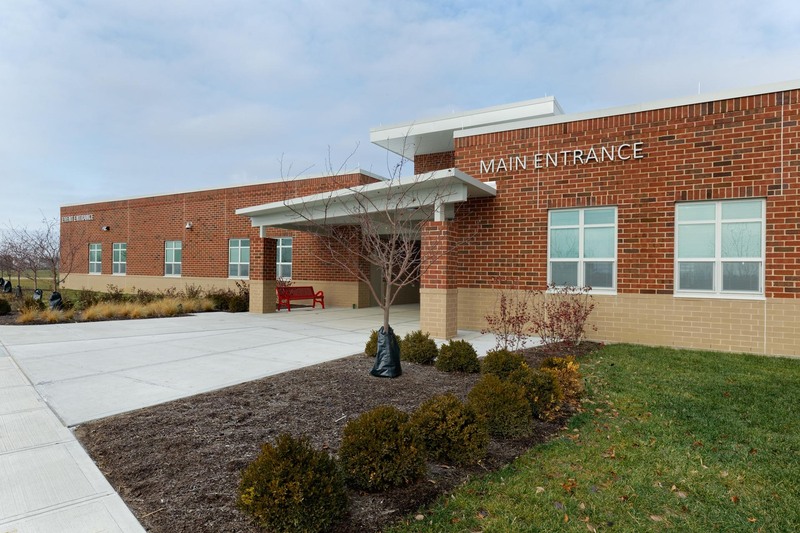 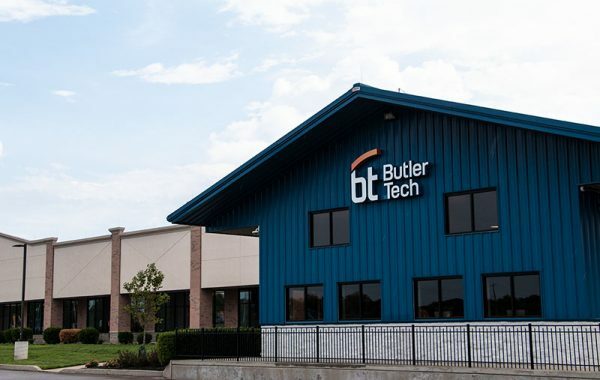 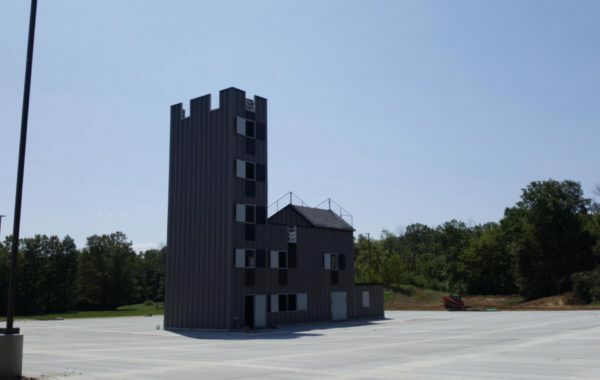 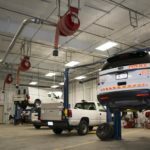 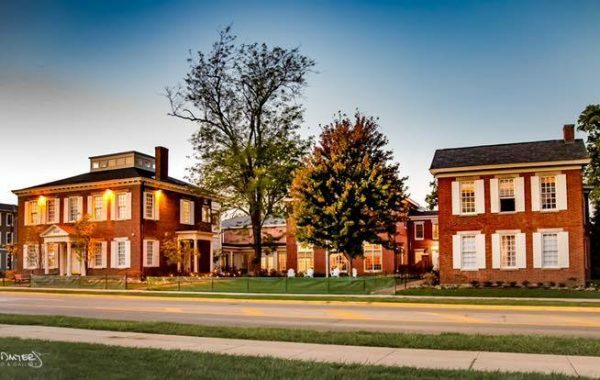 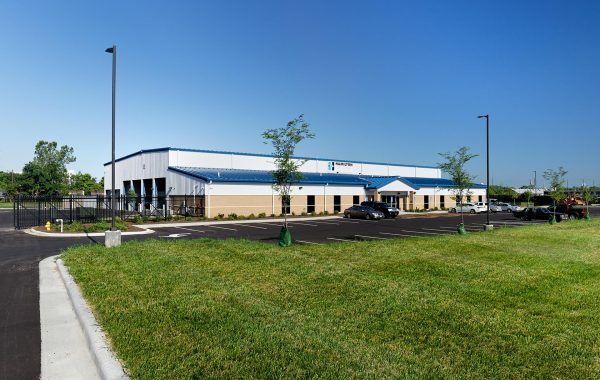 The addition was approximately 21,700 square feet in size. 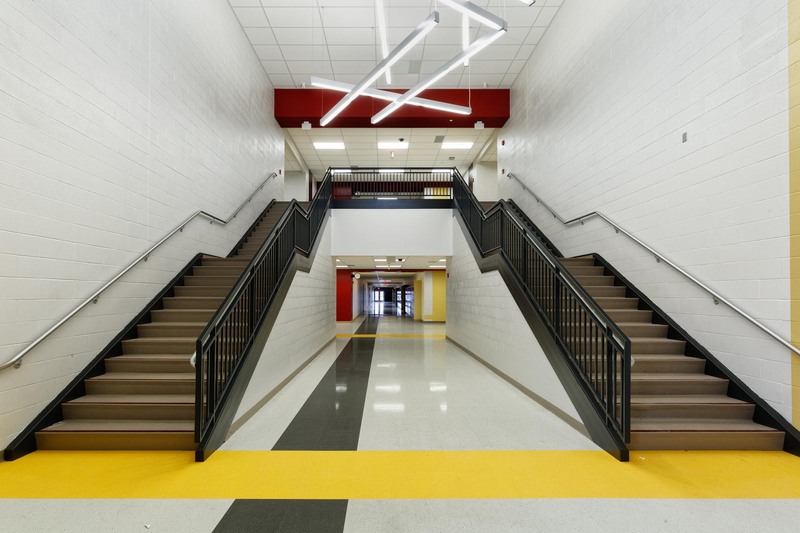 This was the first time a school was designed and built for the junior-high kids. 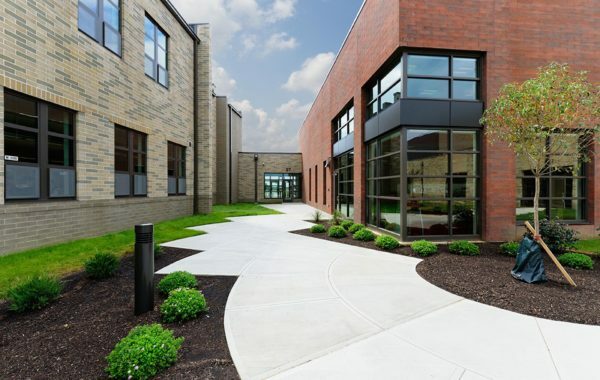 With stat-of-the-art technology, the school was designed to maximize value and savings, including conservation of water and electricity.